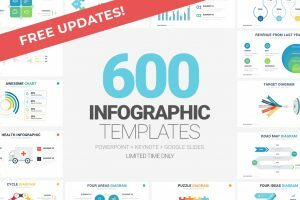 Brighten your presentation by using this beautifully designed presentation template that will make any information you present stand out. 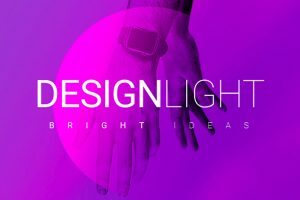 Design Light Free Powerpoint Template brings life to all of your ideas with a touch of color. 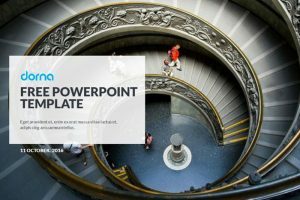 For a unique and modern design, Dorna Powerpoint Template is an excellent multipurpose presentation. The slide layouts are clean, because of the white background, and colorful to make your information stand out. 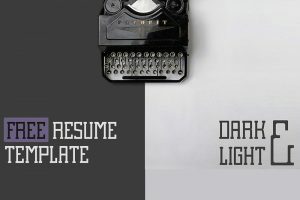 There are two styles of the powerpoint template, dark or light. When meeting a future employer, you want to make sure you stand out and make a great first impression. With the CV Resume Powerpoint Template you will present yourself professionally and like the ideal candidate. 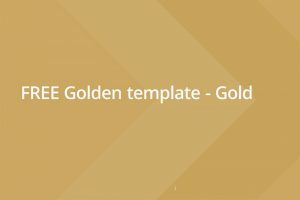 For an elegant and modern presentation to impress your audience, Golden Powerpoint Template is excellent for any demonstration, lecture, exhibition, etc.